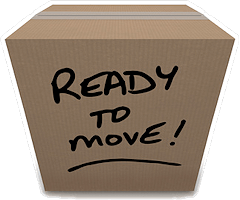 Welcome to Lake Coeur d'Alene Movers. 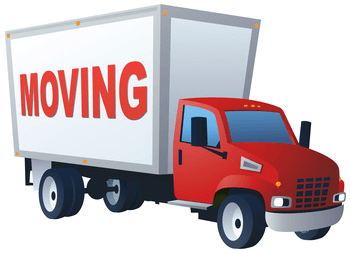 We offer safe moving services across hundreds of cities across Washington and Idaho and can include our safe moving services for long distance moves across the Western States. 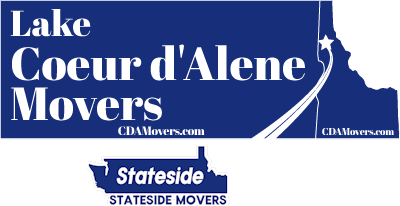 If you have recently purchased a safe, or have a safe that needs to be moved as part of your residential move, we offer Coeur d'Alene safe moving and services across Spokane and the Inland Northwest. Let us know the weight and dimensions of your safe and we can proceed with a plan to move it.